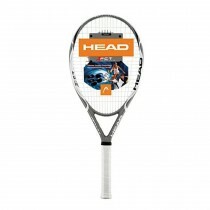 Head Ti-S5 CZ Tennis Racquet is the same for the Ti-S5. The Comfort Zone Technology made a big improvement Ti.S4 CZ, by increasing the stability of the racquet on off center hits. However the original Ti-S5 is very solid even without the ComfortZone Technology. 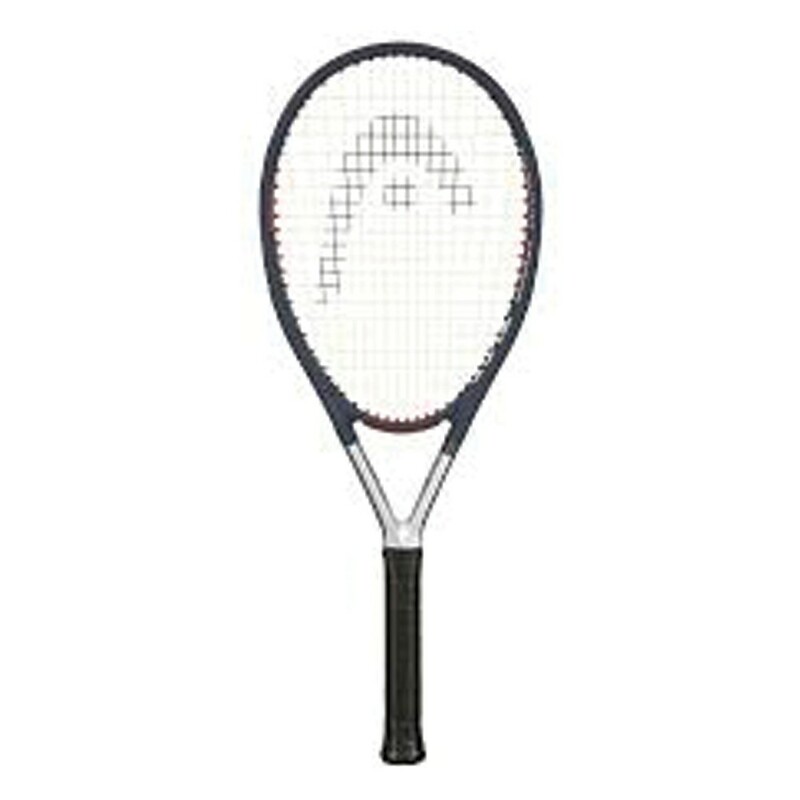 The Head Ti-S5 CZ tennis racquet is very close to the same racquet except with more control and a little less power.